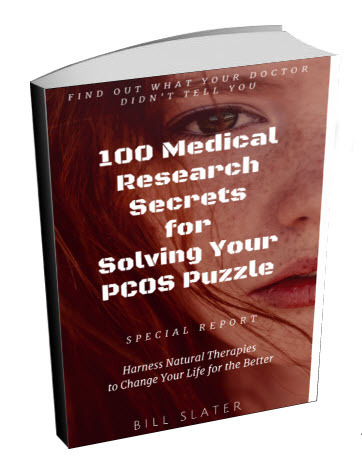 Does Rosiglitazone Show Promise as Treatment for PCOS? 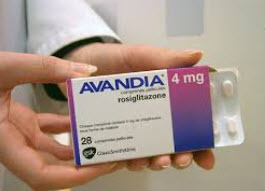 Rosiglitazone (Avandia) therapy may improve ovulation and insulin sensitivity in women with PCOS and insulin resistance, according to a study. Insulin resistance, a common finding in women with polycystic ovary syndrome, leads to elevated levels of insulin, which stimulates androgen release, making the problem worse. 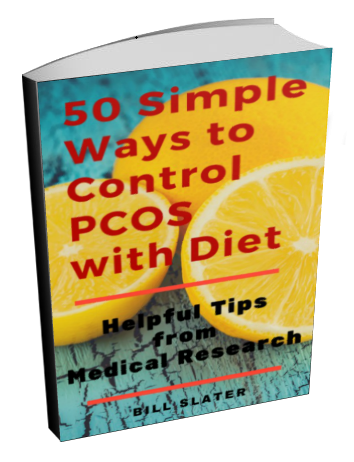 Therefore, by promoting a drop in insulin levels, insulin-sensitizing agents may improve the symptoms of PCOS. For many years, metformin (Glucophage) has been used to treat insulin resistance associated with polycystic ovarian syndrome. 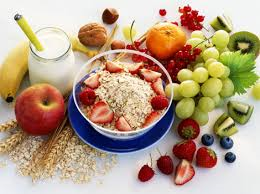 However, many women experience gastrointestinal side effects such as diarrhea, nausea, and loss of appetite. Rosiglitazone is not to be confused with troglitazone, an insulin sensitizer approved for use in 1997, which was studied briefly as a treatment for PCOS before it was taken off the market in 2000 after being linked to rare but serious liver side effects. 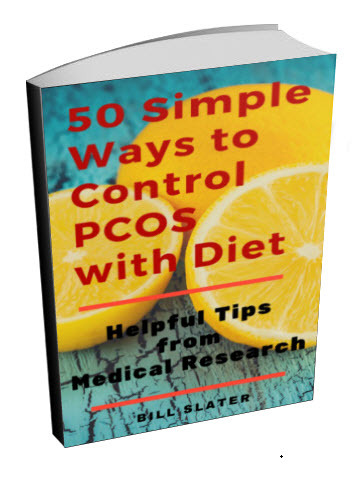 In this study, 42 women with PCOS and insulin resistance were randomized to receive one of three rosiglitazone doses for 12 weeks. Treatment with rosiglitazone improved their insulin resistance and reduced their insulin levels. 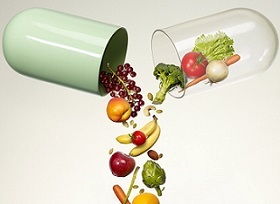 Those receiving the highest dose has the best effect. 55% of the women ovulated at least once during the 12-week period. In addition, rosiglitazone was well tolerated and did not produce the troubling gastrointestinal side effects often seen with metformin. 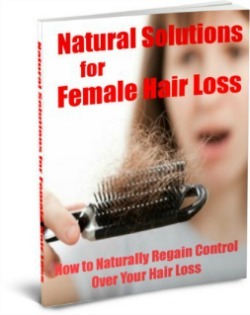 Because rosiglitazone is limited in its ability to reduce androgen (male hormone) levels, the lead author of the study said he does not envision the drug being taken on a continuous basis for problems like hirsutism. Rather, he sees the drug being used on a short-term basis as a means to promote ovulation. It's been known for some time that Avandia and other thiazolidinediones have potentially serious risks, including swelling and weight gain that leads to or worsens heart failure. Avandia also can create potential liver problems. The New England Journal of Medicine dropped a bombshell on Avandia by publishing a study suggesting that it could lead to a significantly increased risk of cardiovascular problems. The study raises the possibility of an increased risk of heart attack and, possibly an increased risk of death from cardiovascular causes. This is a serious concern since women with polycystic ovarian syndrome already have a greater risk of developing cardiovascular problems. In addition, a previous study showed that women who took Avandia had more fractures of the upper arm, hand, or foot than did those who received metformin. Bottom Line: Every drug has benefits and risks. Unfortunately, some of the risks of drugs do not become fully apparent until after they have been used for a long time. Always make sure that your doctor fully describes the risks of taking any medication. 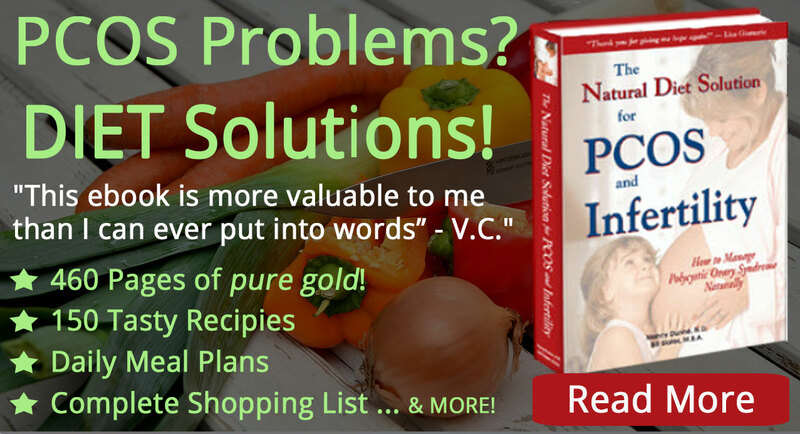 A Better Way to Deal with Insulin Resistance, Diabetes or PCOS? In our view, the most effective long-term method for reducing insulin resistance and controlling early diabetes is to improve the composition of your diet, increase your exercise, and reduce chronic stress. By doing so, you may be able to reduce your dependence on drugs that have known and unknown side effects. 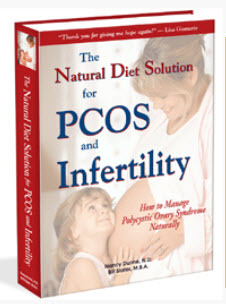 The Natural Diet Solution for PCOS and Infertility e-book gives you the information and guidance you need for using diet, exercise and stress management to help control insulin and blood sugar problems and thus lessen your chances of developing heart disease or full-blown diabetes. In terms of pharmaceuticals for treating this disease, it appears metformin is a better way to go than Avandia -- if you can tolerate metformin's side effects. 86th annual meeting of The Endocrine Society, presentation June 2004.